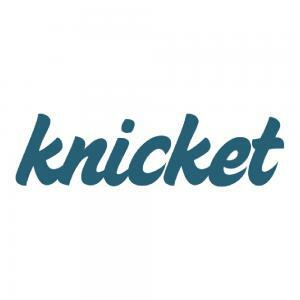 There is interesting news concerning Knicket! From now on, our website is also available in French and may thus be used in their native language not only by the 65 million people living in France, but also by another 50 million people outside of France. Voilà! After French, we will now focus on adding Spanish as the next language. Vamos! Moreover, Knicket is working on improving the mobile user interface of the web app together with the renowned user interface designer Jens Nikolaus. 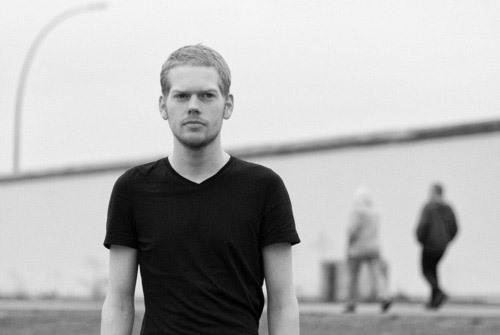 Previously, Jens worked for Amen (getamen.com) and, after Amen had been taken over, played a major role in creating the fancy new design of Tape.tv. Knicket's mobile web interface will serve as a basis for the native apps currently being developed, so these apps will be less expensive to develop and will not have to be designed from scratch. Simultaneously, we are optimizing the desktop and the mobile interface for search engines (SEO), i.e., we are making them ready for Google in order to make it even easier and more comfortable for users to access Knicket through the Google search. More is yet to come! Stay tuned.